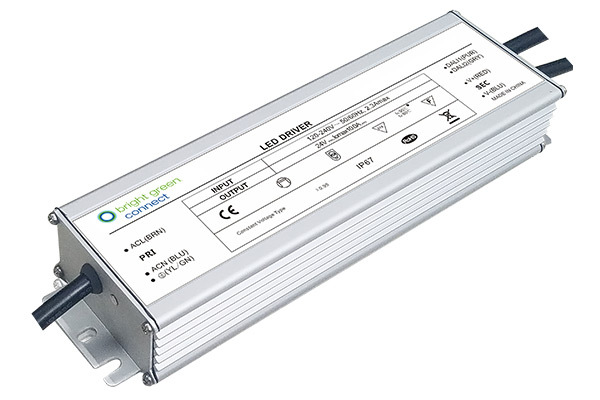 LED Light Panel can be supplied with either a DC, Mini Mate N Lok or JST-XHP-02 connector. 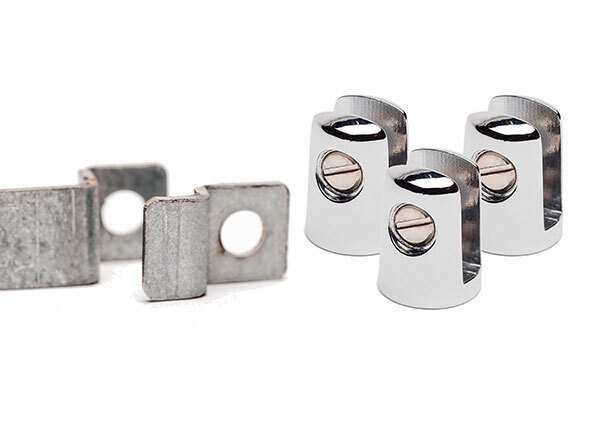 Other connectors can be added on request. 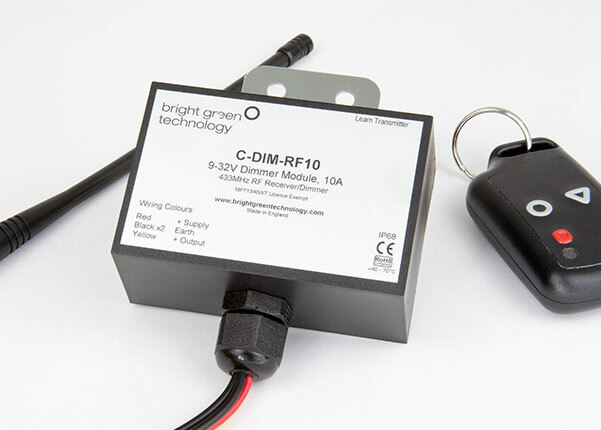 A wide range of encapsulated, terminal and plug-and-play type power supplies are available from Bright Green Connect. We can also provide custom power supply assemblies upon request. 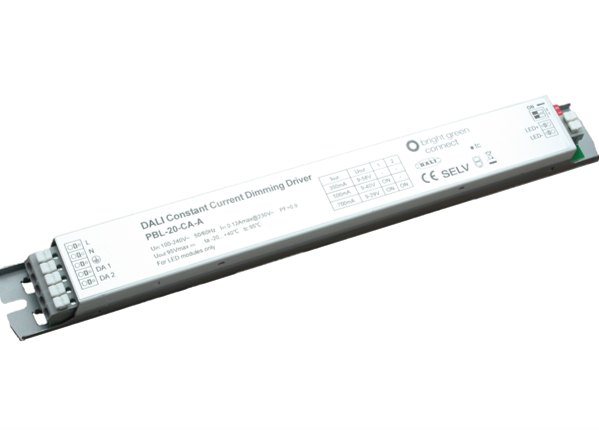 LED Light Panel can be dimmed using a wide range of dimming modules including stand-alone pot or wireless RF dimming control. 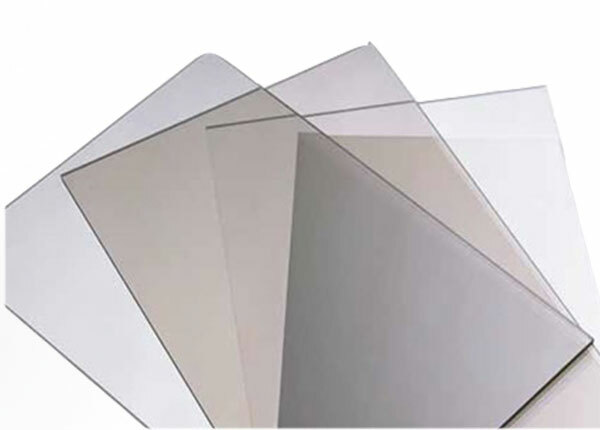 A 1.5mm opal diffuser option is available for LED Light Panels up to 2400 x 1200mm. We can advise on alternative diffusers if required. 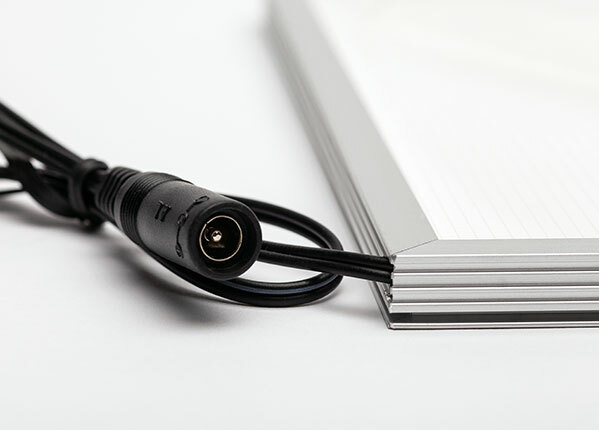 We can supply a range of fixings for LED Light Panels, including stand-off wall mounts, hanging rod and cable systems and angle fixing brackets.